Olá Dreamers! 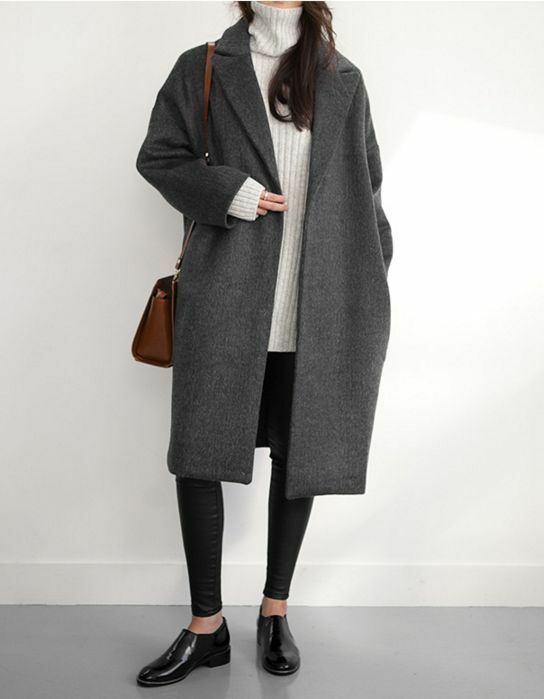 Hoje é domingo e porque não inspirar-vos com alguns looks usando casacos compridos? Os casacos compridos continuam a estar em altas - pelo menos eu cá acho isso - e posso dizer-vos e de certeza que vão concordar é que quanto mais compridos forem menos frio vão passar. Concordam? Vocês usam-nos? Hi Dreamers! 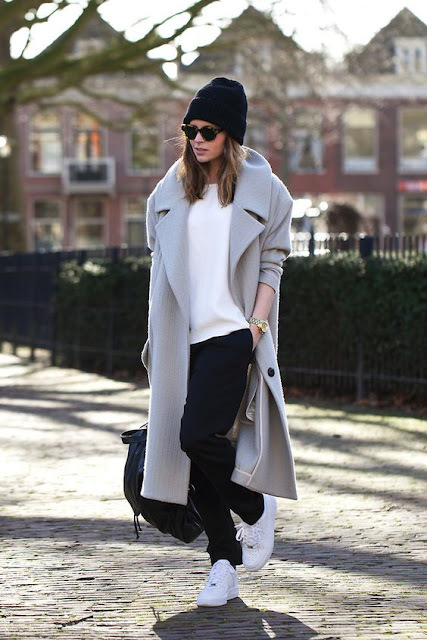 Today is sunday and why not inspire you with some looks using long coats? Long coats continue to be a trend - at least I think that - and I can tell you and I'm sure that you will agree with me that long coats helps a lot with cold days because with long coats we have less cold. Do you agree? And you use them?